35 Lbs Lighter 'Cake Boss' Buddy Valastro On His Amazing Transformation: "I Feel So Much Better Now"
TLC's royalty Buddy Valastro became famous for his extraordinary cake baking and decorating skills. 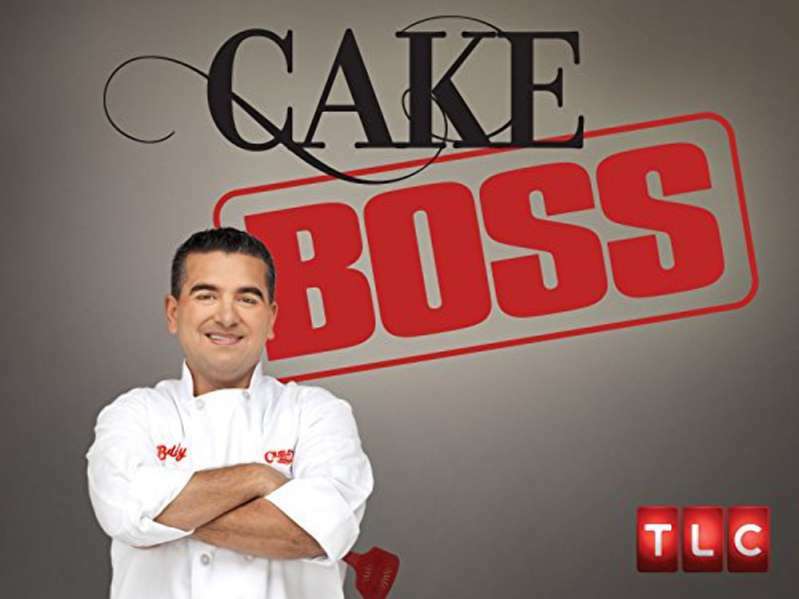 Cake Boss never fails to surprise us with creative cake designs and entertaining content. Buddy's father had a bakery in New York, so he took his family legacy and turned it into an empire. So ready for a great day at #Uncorkd! Who’s coming to see me and @lisavalastro4 at @buddyvs and @carlosbakery today? Of course, Valastro's job comes with a few disadvantages, such as having to taste everything, which inevitably leads to some weight gain. But one morning, Buddy decided to put an end to his unhealthy habits and take control of his body. I just woke up one morning and looked at myself and was like, ‘Come on, you’ve gotta stop eating. It wasn’t like a health scare or anything like that it really was really just, I wasn’t moving the same and was feeling kind of sluggish. Valastro's brothers-in-law recommended a weight loss program called Optavia, which contains some diet and excercise tips. He stuck to the new schedule and soon enough started seeing first results. I’m not doing it because I’m trying to look good, I’m doing it to feel better. I feel so much better now. But when you do lose weight, you feel good, you do look better, and you know, your clothes fit. Alright guys, time to pick! Which flavor of lobster tail is your favorite? Classic, cookies and cream, salted caramel or chocolate hazelnut?! It’s hard being a baker because I still have to taste stuff, but now I’ll just have one lick. Sounds like a reasonable strategy. Buddy's success wouldn't have been possible without the support of his family. Now, they can all enjoy spending some active time together, and they certainly look very happy.